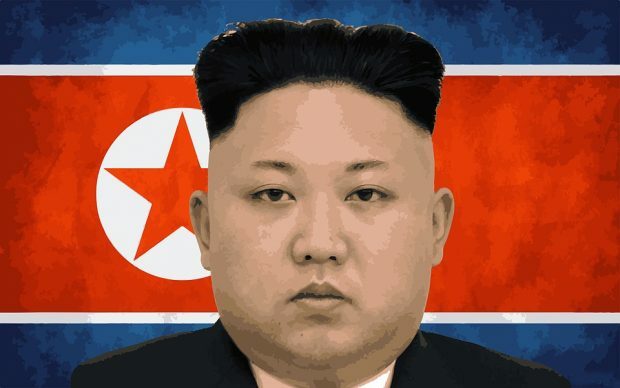 In the New Year speech, North Korea’s leader Kim Jong-un mentioned, “I am ready to meet the U.S. president again anytime, and will make efforts to obtain without fail results which can be welcomed by the international community.” On the other hand, U.S. President Donald Trump made a quick response to Kim Jong-un’s speech by tweeting: “I also look forward to meeting with Chairman Kim who realizes so well that North Korea possesses great economic potential.” Consequently, there is a high chance that the second North Korea-U.S. summit will be held soon. For these reasons, Kim Jong-un has expressed his strong commitment to denuclearization in his New Year speech. He said, “We will build a lasting and durable peace regime and advance towards complete denuclearization,” as stated in the North Korea-U.S. joint statement signed at the June 12 summit in Singapore. He also emphasized a strong willingness to meet Moon frequently in 2019.